The British Orchid Council´s Services. The British Orchid Council provides various services to its members and to the general orchid enthusiast. These services cover a wide range of topics from a List of Member organizations, Newsletters, Orchid Suppliers throuh to Cultural Notes and Orchid Genera. 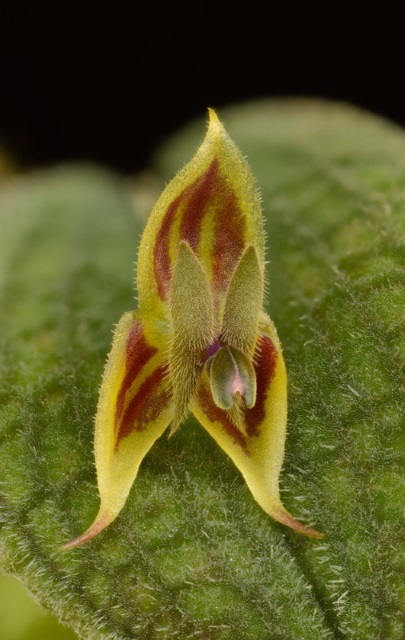 Lepanthes aff dodsonii by Peter Peeters, The Orchid Society of Great Britain. Winner of the BOC Photographic Competition, 2015.